Arc Culinary provides competitively priced catering services for a variety of occasions, including weddings, family reunions, cocktail parties, business lunches, graduation parties and more. 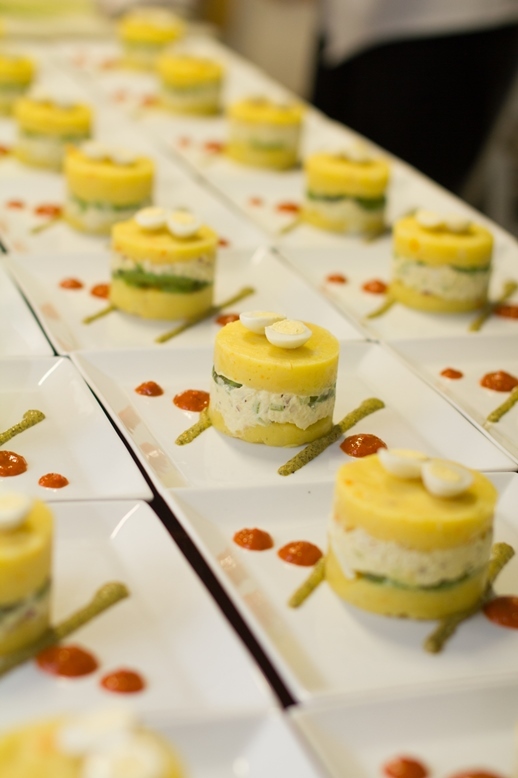 Whether you book your event at The Grand Ballroom at the Sunrise Civic Center, your office or your home, Arc Culinary provides impeccable service and divine cuisine at reasonable prices. Our seasoned staff use the freshest ingredients to provide you and your guests some of the most sought after meals in town! We offer trendy, traditional and international catering menus and manage the creative details that will make your event memorable. Our menu items are made with superior ingredients and attention to detail. Dining and beverage service is available and flexible – with buffets, passed hors d’oeuvres and serving station options. Give us a call today at (954) 578-3145 or email jprice@arcbroward.com to discuss your catering needs!